How well was the Sun observed during the Maunder Minimum? 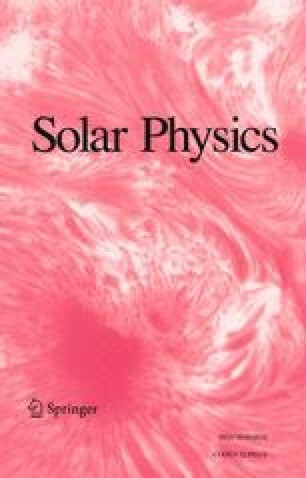 In this paper we examine how well the Sun and sunspots were observed during the Maunder Minimum from 1645 to 1715. Recent research has given us the dates of observations by Hevelius, Picard, La Hire, Flamsteed, and about 70 other observers. These specific observations allow a ‘lower estimate’ of the fraction of the time the Sun was observed to be deduced. It is found that 52.7% of the days have recorded observations. There are additional 12 observers who provide general statements that no sunspots were observed during specific years or intervals despite diligent efforts. Taking these statements to mean, unrealistically, that every day during these intervals was observed, gives an ‘upper estimate’ of 98% of the days. If the general statements are relaxed by assuming that 100 ± 50 days per year were actually observed by these diligent observers, than our ‘best estimate’ is that 68%±7% of the days during the Maunder Minimum were observed. In short, this supports the view that the Maunder Minimum existed and was not an artifact of few observations. Some sunspots are probably still missed in modern compilations, but the existence of a prolonged sunspot minimum would not be threatened by their discovery in future research. Additional support for intense scrutiny of the Sun comes from a report of a white-light flare in 1705 and from the numerous reports of new sunspots entering the disk of the Sun. 2.NASA/Goddard Space Flight Center, Code 926GreenbeltU.S.A.